EL Dorado Hills, CA, December 12, 2014 – Consensus Orthopedics, Inc., a global manufacturer of total joint implants, is proud to announce the state of Illinois first outpatient total hip replacement surgery using the TaperSet Hip System. 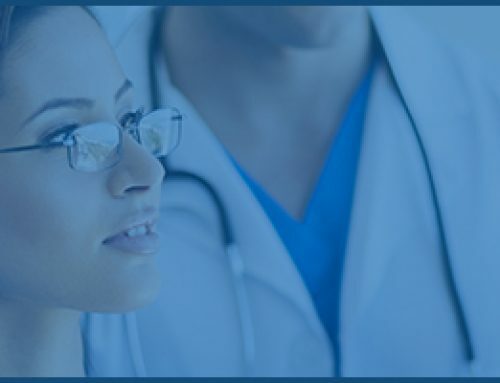 Dr. Shawn Palmer, a fellowship trained total joint orthopedic surgeon performed the surgery at Valley Ambulatory Surgery Center in Elgin, Illinois. 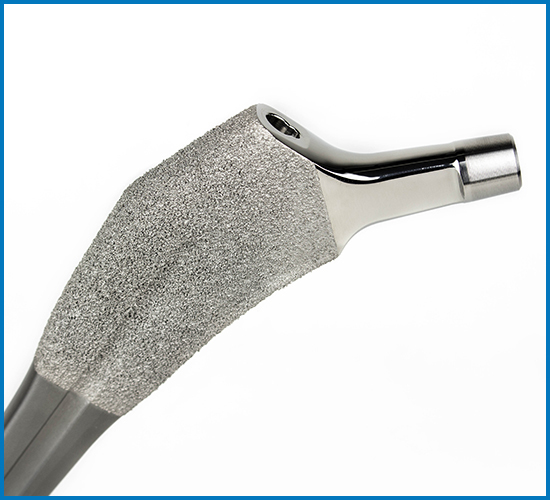 Consensus Orthopedics’ TaperSet Hip System is ideal for anterior hip surgical approaches. The TaperSet Hip System incorporates several modern design features such as dual taper wedge geometry providing stability in both the mediolateral and anteroposterior planes, a 135° neck angle allowing restoration of joint mechanics, and a bone conserving design. 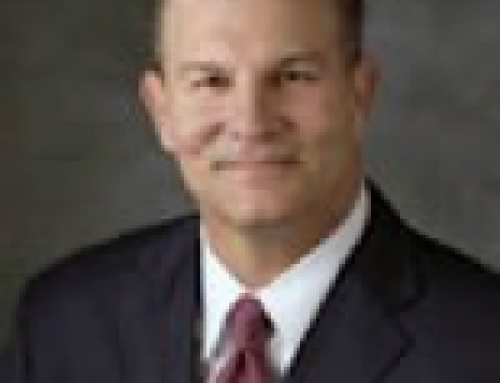 Dr. Shawn W. Palmer is a national instructor for surgical skills training and one of Illinois most experienced anterior approach hip replacement surgeons. As a fellowship trained joint replacement surgeon, the Midwest Bone and Joint Institute is a regional leader in providing orthopedic care. Located in northern California, Consensus Orthopedics is committed to providing proven and reliable total joint implants and instruments to the global market. 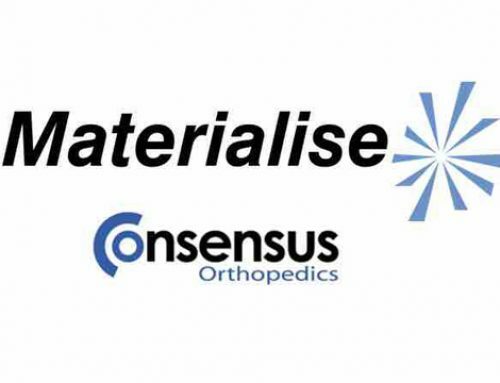 With over 20 years of orthopedic design and manufacturing experience, together, through a focus on patient care and clinician relationships, Consensus is dedicated to creating one team, focused on restoring mobility and renewing lives.